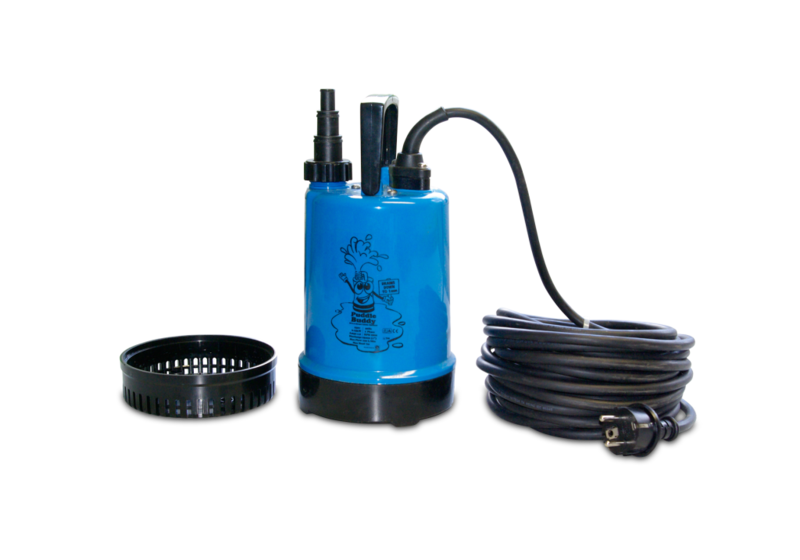 Robust, portable all-metal pump that removes water up to a height of approx. 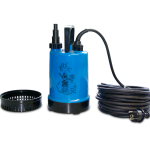 1 mm above the floor surface via the protected oor inlet. 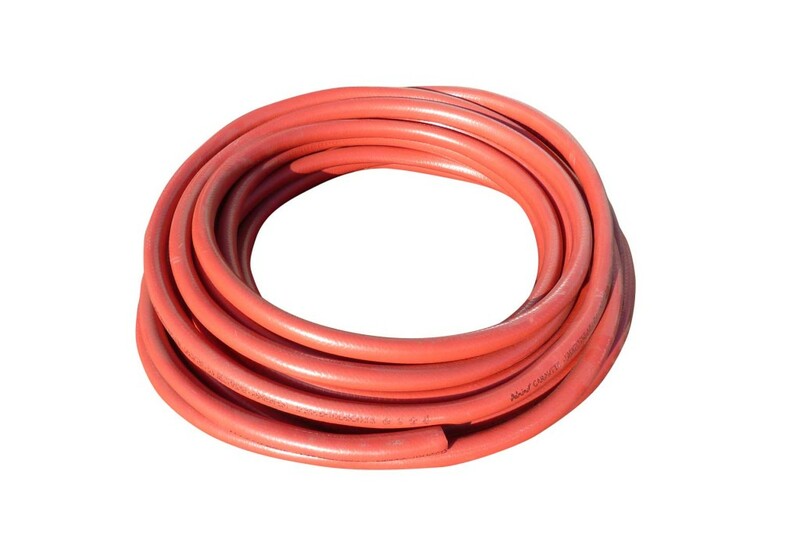 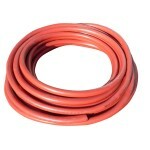 Hose connector for ½“, ¾“ and 1“ hose.